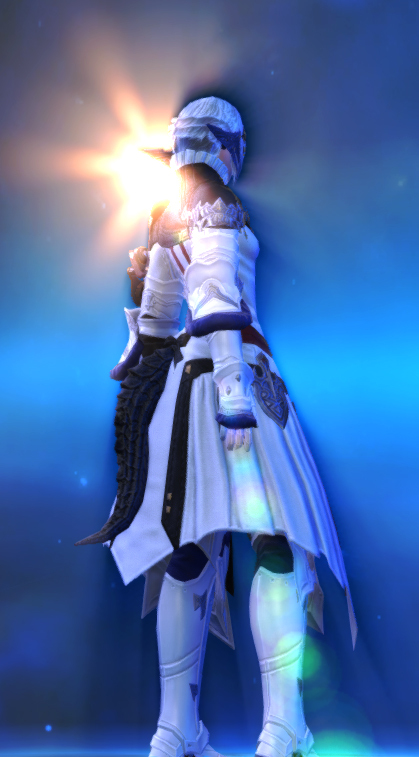 After a few days of playing the trial I'm warming up to FFXIV. The combat got a bit better once I unlocked more skills but it's still not very interesting. The quests are typical MMO stuff but I have to admit that, as opposed to other MMOs out there, they at least aren't very obnoxious (no super low drop rates or high kill requirements). But these are not what's making me consider getting the full version. 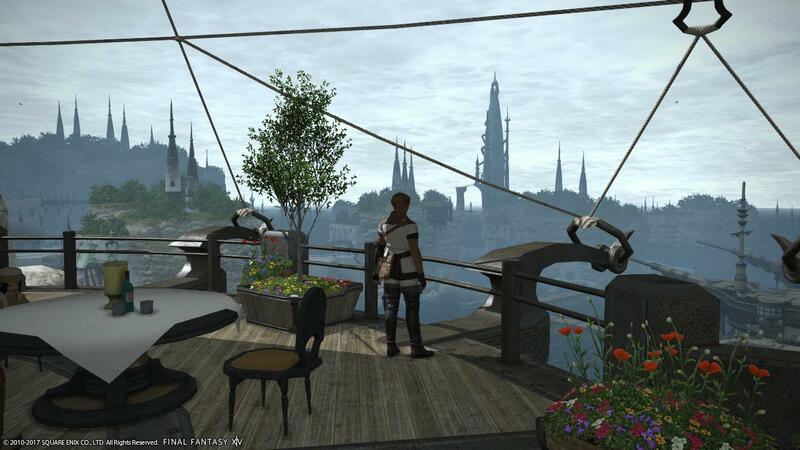 What I'm falling in love with is the world of Eorzea itself. 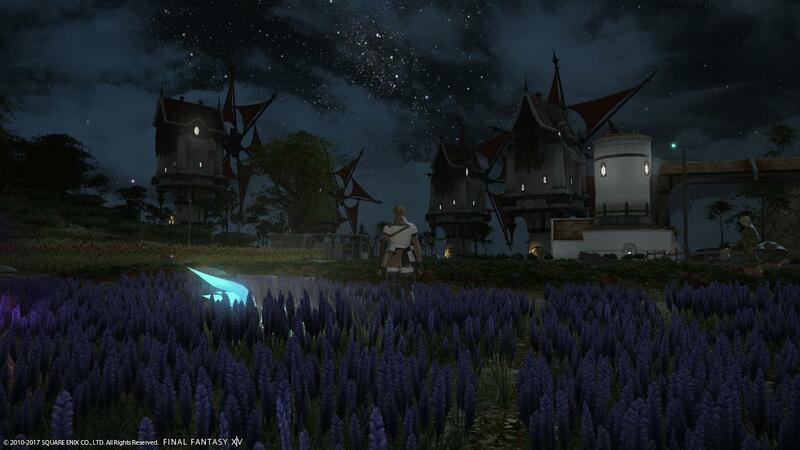 Beautiful, imaginative, accompanied by lovely music, the FFXIV team crafted something really amazing.It just feels so... FF. I want to explore all of it. the world is one of the main reasons i keep coming back, indeed. about the quests, a realm reborn have a lot of fetch missions between main story quests but they adressed this in the expansion, which have less filler. 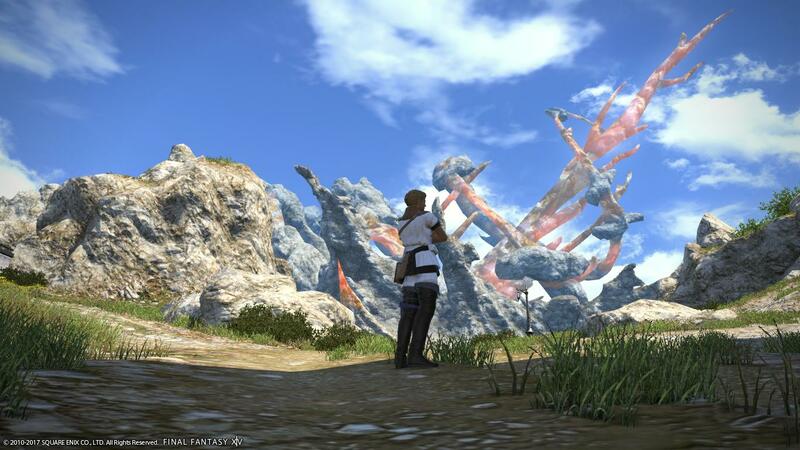 XIV provided me with ones of the most memorable fights in the series (Titan HM, EX, for example), i think you won't be dissapointed. Masayoshi Soken: There are some game designers – not very knowledgeable about music – they’ll come to me with an order like, “I need Generic Boss 1 music”. Nobuo Uematsu: But sometimes they will also be too specific. Not on Final Fantasy, but sometimes I will get something like, “Please write me some music that sounds like John Williams.” I’m not John Williams, if you want John Williams, ask John Williams! 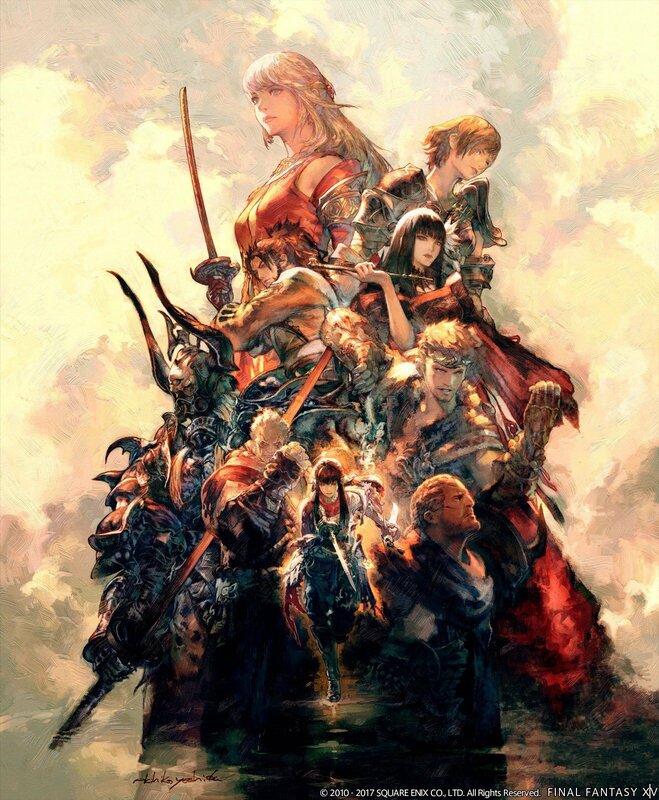 opening of the FFXIV live-action series "Daddy of Light"
Another bad FFXIV launch... square just cant do anything right these days can they. wow que's just do to a quest. first i have heard of this lol. 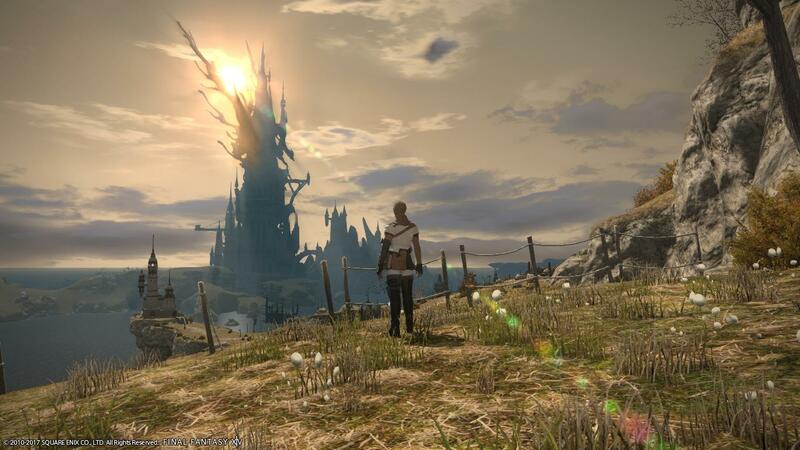 "Stormblood feels even more iterative when it comes to storytelling. The team over at Square Enix have it down, and I'm not just talking about silly sidequest names (but those are still very important). There's more at stake in this expansion, and the losses along the way feel more poignant. Random first-person shooter minigames also break up the monotony of "go kill these" types of MMO roteness, augmented by said narrative that ultimately feels like playing a real numbered Final Fantasy game (that tops several core entries to boot)"
Yeah let's forget about the DDoS attacks going on with the NA servers. Here on JP servers, there are no issues whatsoever. It's a huge improvement from last years launch. So yeah, take your troll a$$ and shove it up in a ditch. “How long will that be?” I asked. 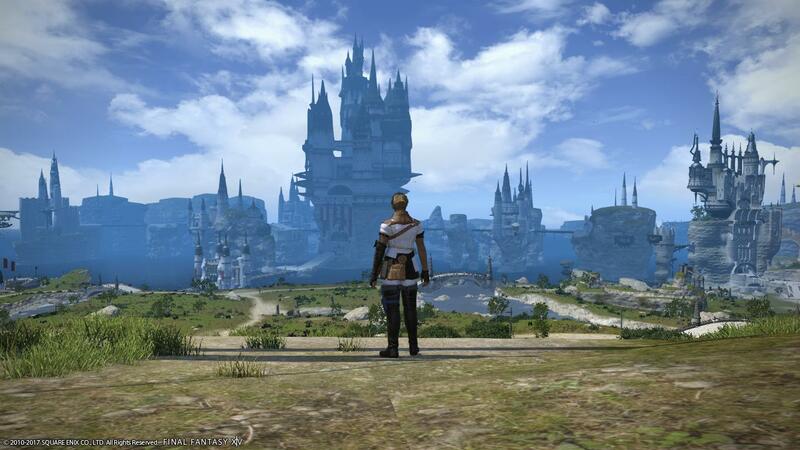 “I think we’d need at least another two more expansions,” Yoshida said"
Yoshida: Plans for these are moving forward. The Final Fantasy XV team has settled down on their end. We feel that it’s going to be rather hefty in volume in terms of this crossover. Once we are able to get some visual references, some graphics available, and when we decide on timing, we’ll make sure to make an official announcement."